***Click "Discounts and Coupons " link for available specials. Contact VSP for Price Information for Additional Services or see attendant during your visit. 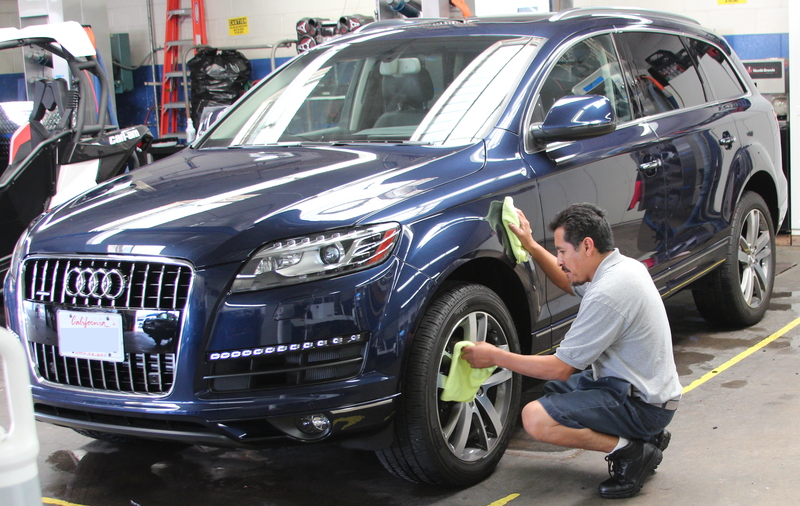 For additional information about car care services at VSP Parking, please call 818-972-1026. VSP Parking, serving the Bob Hope/Burbank Airport, is located at 2612 N. Hollywood Way in Burbank, California . Thank you for visiting www.vspparking.com . For additional information, please call (818) 842-5702.